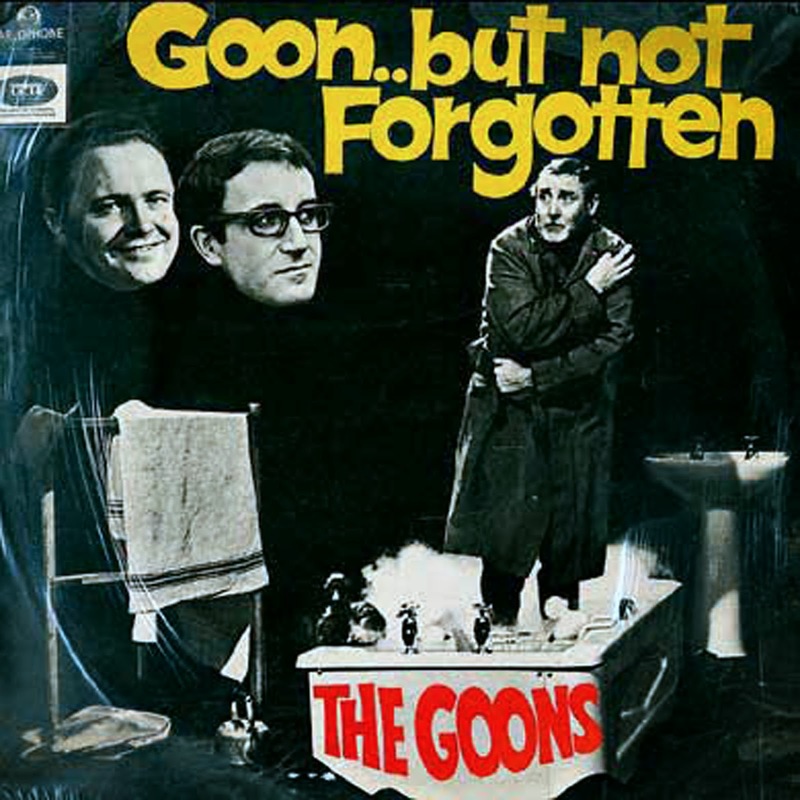 3 comments on "Goons - Goon But Not Forgotten 1967 (UK)"
Two really good examples of what Spike, Peter, and Harry did on the radio (sans musical interludes and intros). Their lunacy has been repeated but never surpassed. 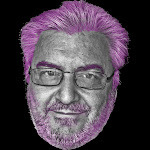 And, thank you very, very much for sharing and making available performances that I have not been able to buy.